El Salvador is an up-and-coming Latin American economy, which has an attractive fiscal framework which has contributed to an increase in foreign interest and investment in the region.  Before beginning commercial operations in El Salvador, it is important to have a sound understanding of local accounting and taxation requirements. Reach out to Biz Latin Hub for personalised information, and in the meantime, check out our informative presentation below and ensure you are informed of your fiscal requirements in El Salvador.